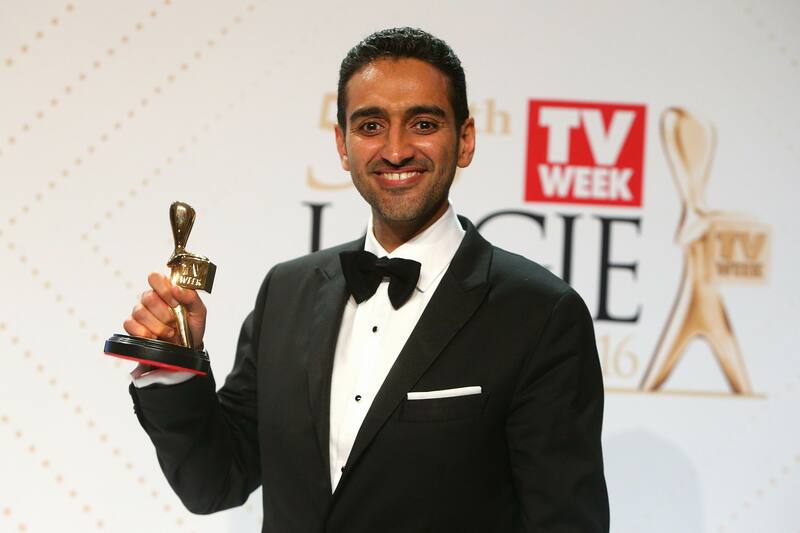 SOCIALIST Alliance Fremantle’s Sam Wainwright has condemned a flyer slandering TV personality Waleed Aly during his Fremantle Festival visit over the weekend. Mr Wainwright, also a City of Fremantle councillor, said the flyer, which attacked Mr Aly’s character and the City of Fremantle’s decision to invite him, was a hoax and was not distributed by anyone associated with the group. “(The flyer is) a truly vile attempt to smear Waleed Aly’s name in the minds of those naive enough to believe it and an attempt to associate Socialists with the claim,” he said. “It further treats the survivors of child sexual assault with contempt by treating this serious issue as a play thing. “This is a disgraceful attack on Aly and many good people who stand up to racism wherever they find it. Mr Wainwright said it was not know who printed the flyer, but a group had been garnering support to protest Mr Aly’s visit to Fremantle for a number of weeks. Anyone with information about the origins of the flyer is asked to contact Fremantle Police.